. 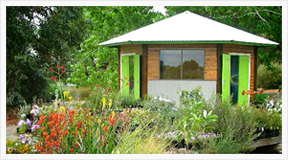 : Riverina Wildflowers Native Nursery, Home :. Riverina Wildflowers Native Nursery specialises in production of Australian native flora, design and establishment of native landscapes.